We’ve had to wait nearly twenty years for it, but Star Fox 64 finally has a proper follow-up in the form of Star Fox Zero on Wii U. 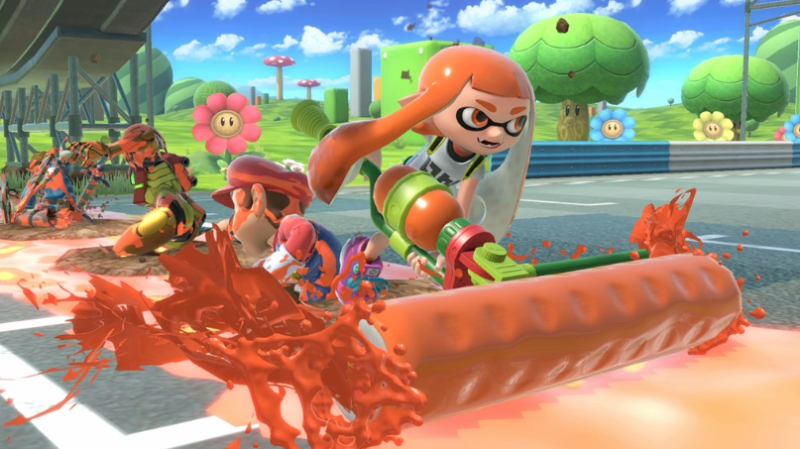 The on-rail shooting, arcade-style gameplay the series is known for makes a long-awaited return. Zero brings the series back to its roots, dropping any and all baggage that came into the series in the post-N64 era. So in many ways, Star Fox Zero is something of a dream come true for longtime fans of the series. Unfortunately, not all is well in Star Fox Zero, and despite being a stellar effort in many ways, some technical problems do prevent it from becoming the Nintendo classic it might otherwise have been. The core gameplay is exactly what we’ve been asking for for nearly two decades. That is to say it’s an expansion of what Star Fox 64 accomplished. 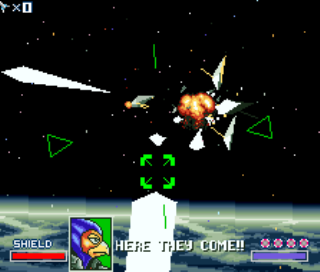 Players take control of Fox McCloud, who pilots a variety of vehicles: The classic Arwing is the most common of such vehicles, and serves as the basis for the game’s shooting action. 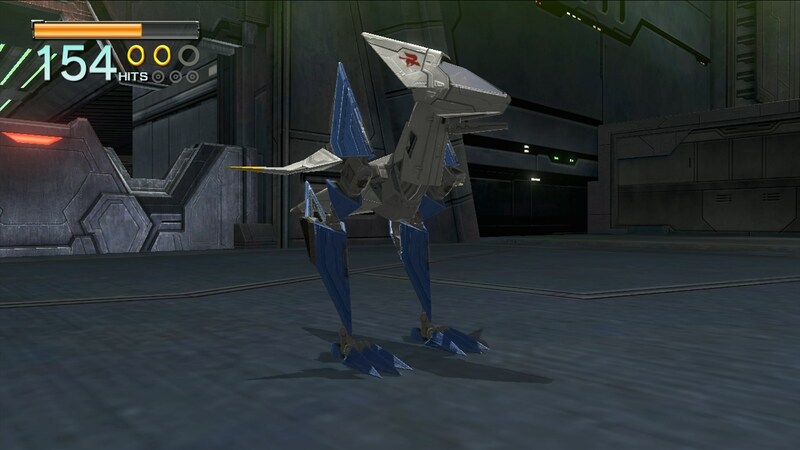 Though a twist from the unreleased Star Fox 2 has been integrated into the Arwing, as it can now transform into the Walker which, as its name implies, brings the action of the Arwing to the ground. 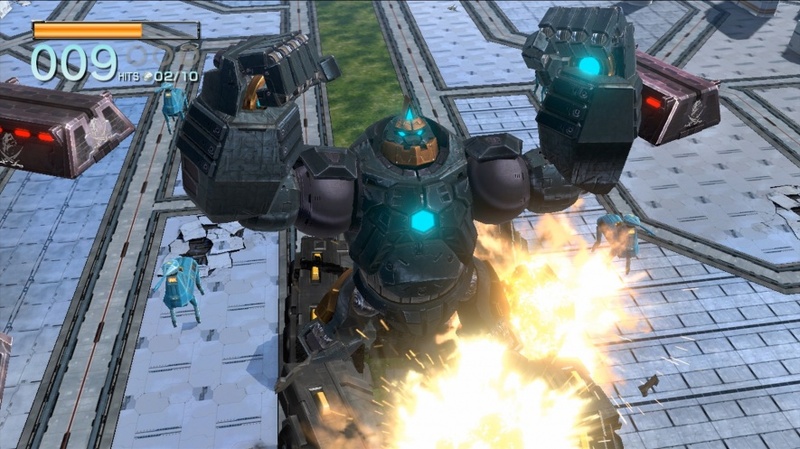 Meanwhile, 64’s Landmaster Tank returns with a transformation of its own, and can in certain levels become the Gravmaster, which fittingly takes the Landmaster gameplay to the air. Finally, a new vehicle called the Gyrowing makes its debut, which has less emphasis on combat and more emphasis on deploying robots to hack into computers. 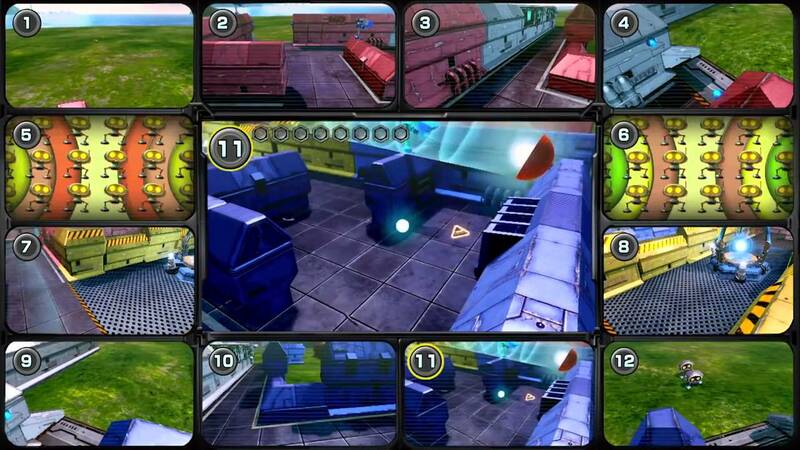 The vehicles, as well as their transformations, give the gameplay a nice sense of variety. 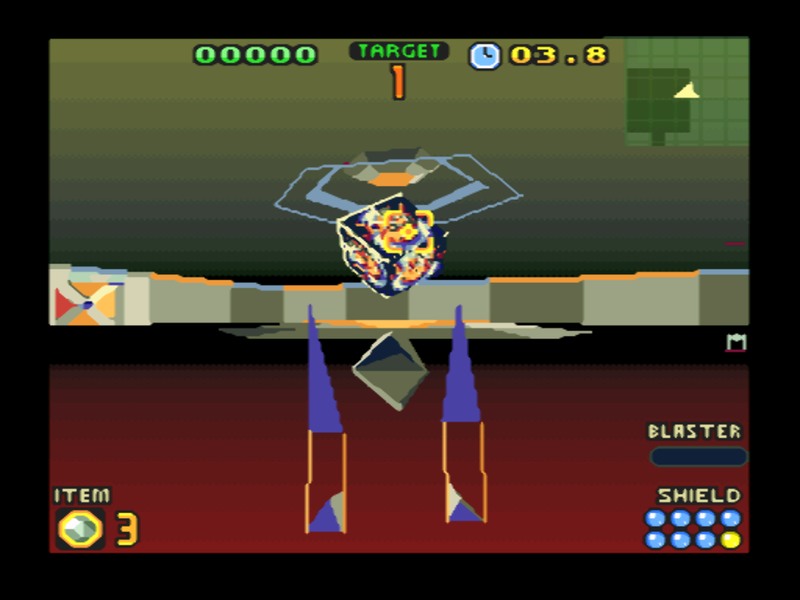 Unfortunately, while the essence of the gameplay recaptures what Star Fox should be, the controls can often feel overcomplicated, and can hinder the otherwise entertaining experience. 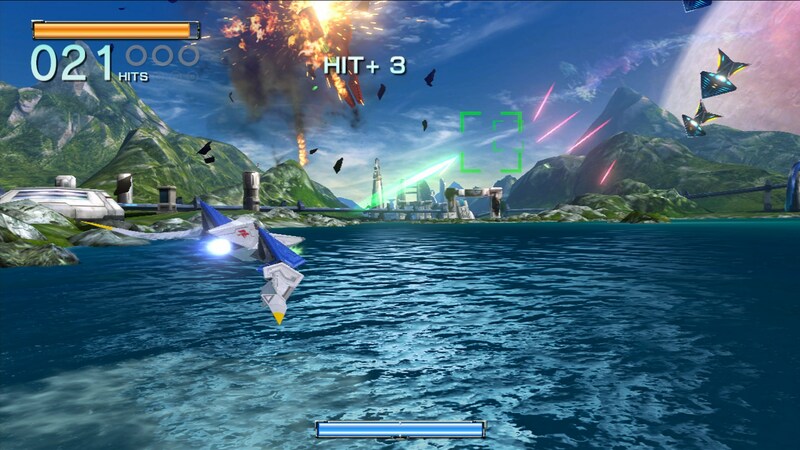 Star Fox Zero utilizes both the screen on the television and the screen on the Wii U Gamepad to showcase the action, with the former giving a traditional Star Fox style viewpoint, while the Gamepad displays the action from Fox McCloud’s cockpit. 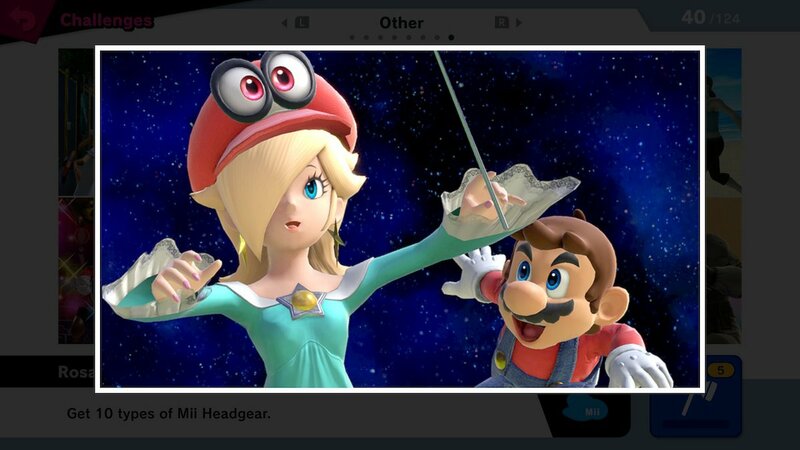 The Gamepad’s motion controls are used to aim the targeting reticle, and that works well enough, so I kind of wish Nintendo and Platinum Games had kept the Gamepad features there. Focusing on both screens can become distracting, especially during segments that take on an “all-range mode” and certain boss fights. 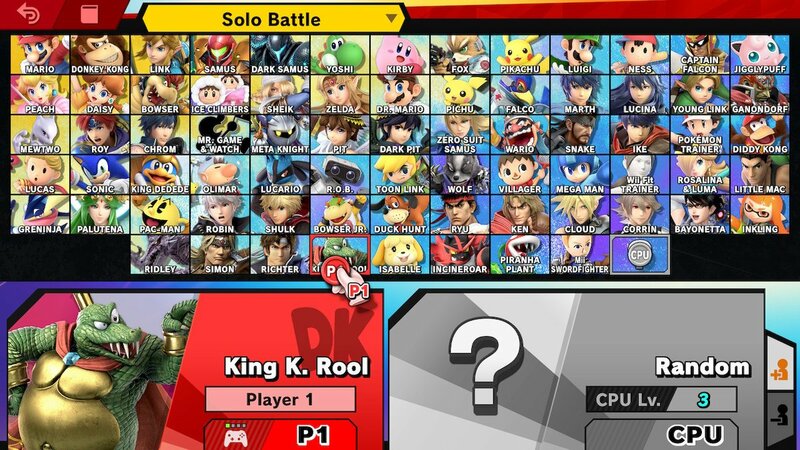 What’s worse is that at times the game will require the player to switch their attention to the Gamepad screen exclusively, without really informing the player of such. 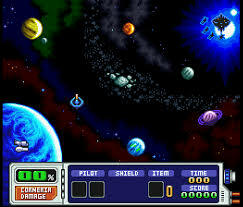 It can be a bit jarring, especially in instances such as cinematics, which are displayed on the television screen while the player is still controlling the action through the Gamepad. Though some aspects of the controls feel more natural as you grow accustomed to them, other control elements are just too convoluted. 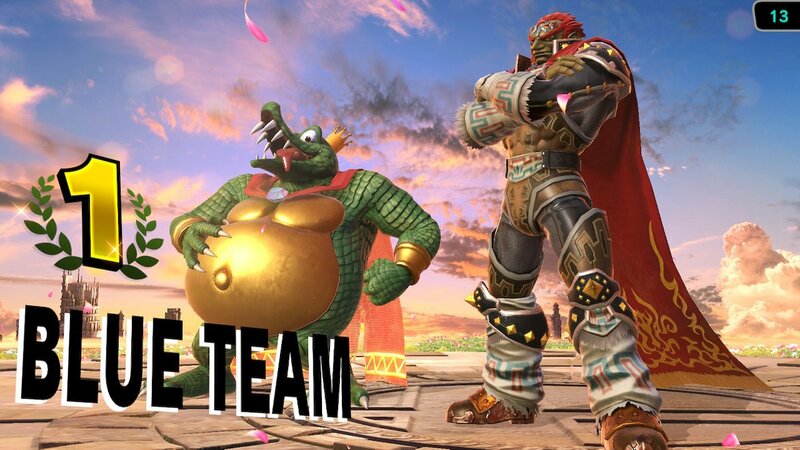 I appreciate Nintendo for trying new things, but there are times when a more traditional route can be more beneficial (look no further than the Wii U’s own Donkey Kong Country: Tropical Freeze for proof of just that). The often awkward controls are what ultimately prevent Star Fox Zero from becoming the definitive Star Fox experience. But on the plus side, the shift back to an on-rails shooter puts the series back in the right direction. Much like Star Fox 64, Star Fox Zero’s adventure can be completed in a few short hours. But also like Star Fox 64, Zero presents players with multiple alternate routes to traverse the game, giving it some replay value, which is taken to another level here. Star Fox Zero manages to trump 64’s replay value by adding additional levels and routes after you beat the game. Alternate routes can similarly be unlocked by replaying a completed level at certain points. 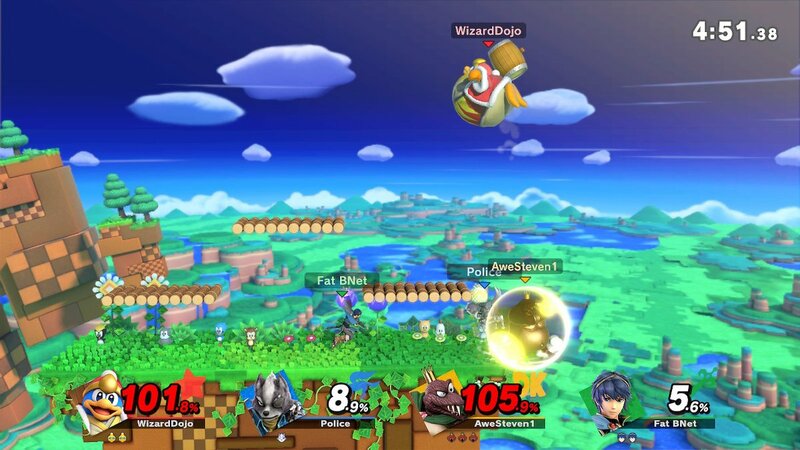 Additionally, each level contains hidden medals, which can be found tucked away within the level itself or achieved by performing certain requirements, as well as high scores that the player can shoot for. 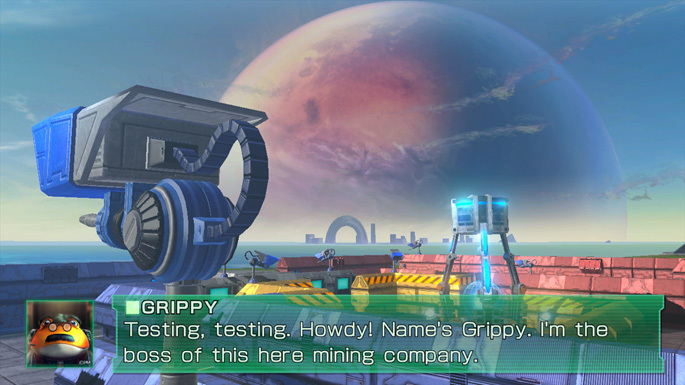 To top it all off, Star Fox Zero includes a “Training Mode” which, despite the name, is more akin to a challenge mode, giving player’s something else to shoot for. 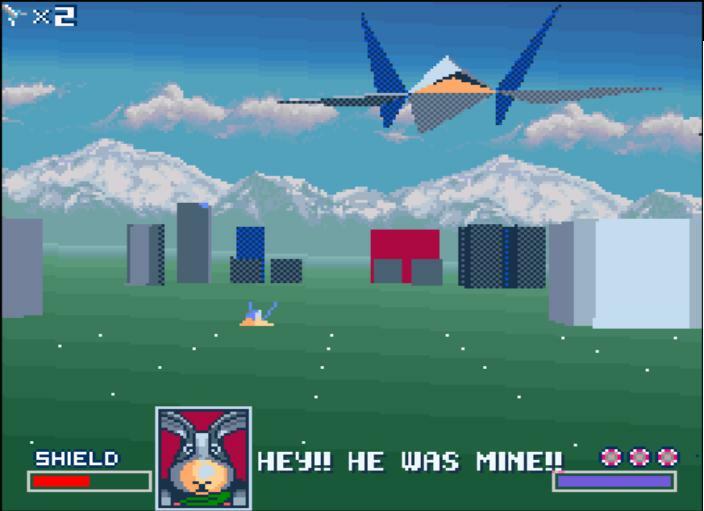 If Star Fox Zero has any other drawbacks, it’s probably in its overfamiliarity to Star Fox 64. From locations, character banter and even some boss fights, the game teeters very closely to being more of a remake than a sequel. If video game remakes worked the same as movie remakes, with the same story being retold through a modernized vision, then Star Fox Zero would in fact be a remake. The story is a reboot of star Fox 64’s (and, as an extension, a reboot of the original SNES Star Fox), which is fine, but perhaps a few extra original beats may have helped Zero build more of its own identity. 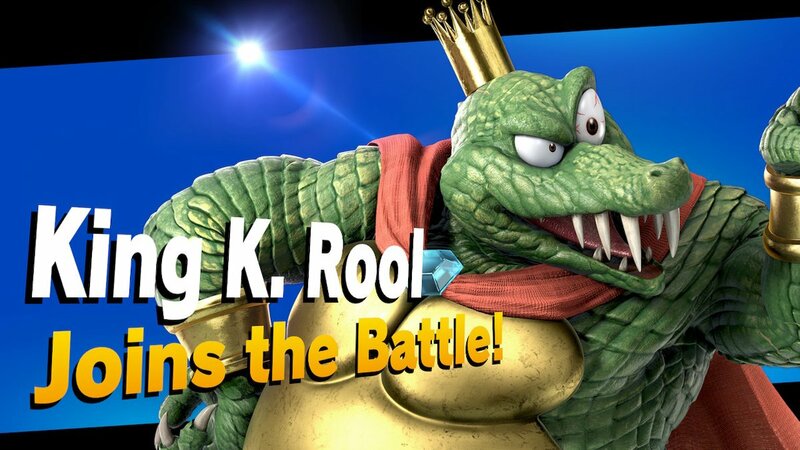 Still, I’m reminded that Donkey Kong Country Returns played very much like a modernized Donkey Kong Country, and it opened the door for the bountiful ideas of Tropical Freeze. If Star Fox Zero can relaunch the series as successfully as DK did, then we should look very forward to what the future has in store for Fox McCloud and company. 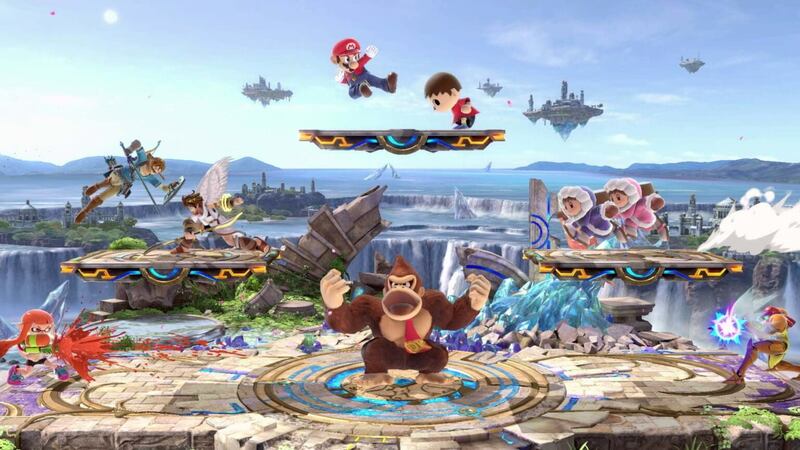 Online multiplayer would definitely be a desired addition in a future installment (hint hint Nintendo). 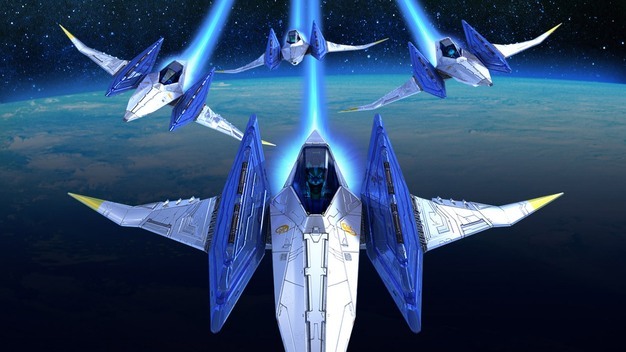 Star Fox Zero also shines on the aesthetic front, with gorgeous, vibrant visuals and a great soundtrack that revives old tunes and introduces a few memorable ones of its own. Despite the familiarity and cumbersome control issues, Star Fox Zero is a welcome return to form for the series in many ways. It provides a fun adventure with loads of content and some nice replay value. 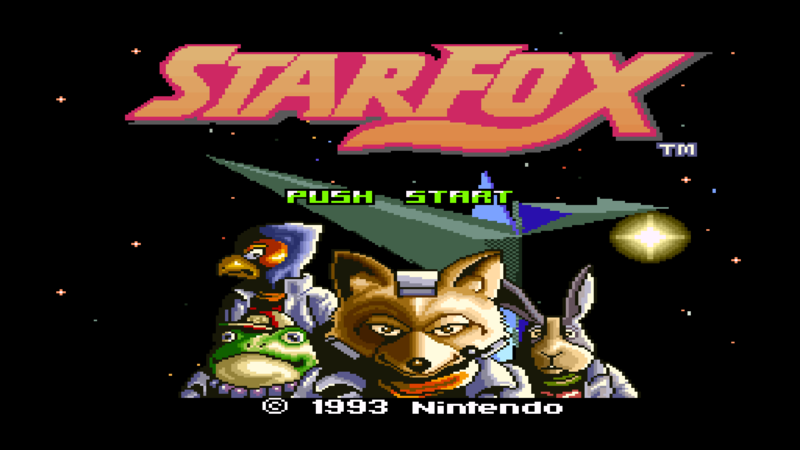 But perhaps its biggest achievement is that it remembers what it means to be a Star Fox game. Its issues may hold it back from being a Nintendo classic, but as it stands, it’s just kind of great to have Star Fox back and doing what it does best.